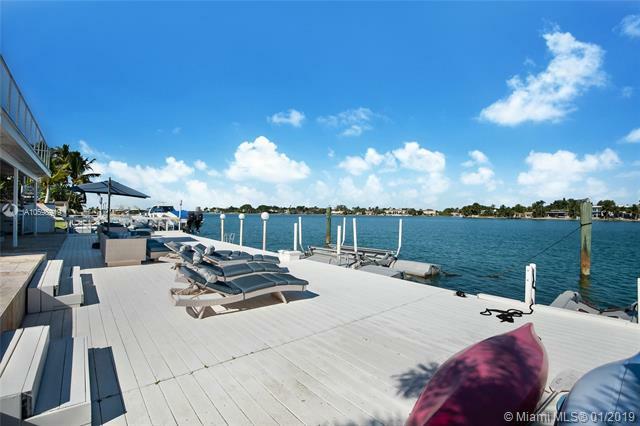 BISCAYNE BEACH-2ND ADDN 1055 STILLWATER DRIVE MIAMI BEACH. 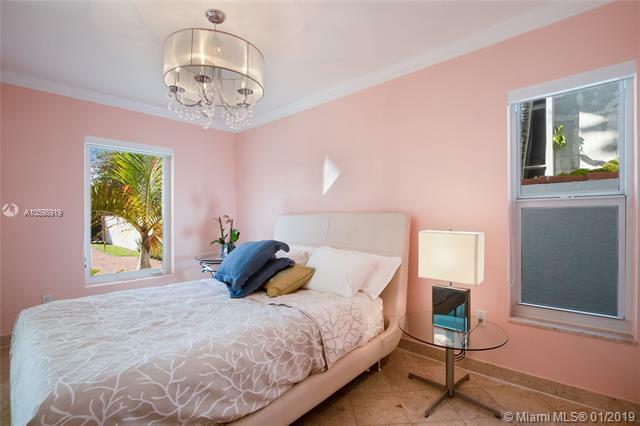 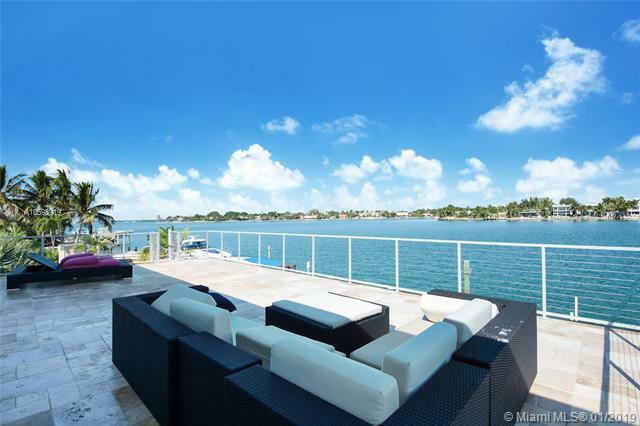 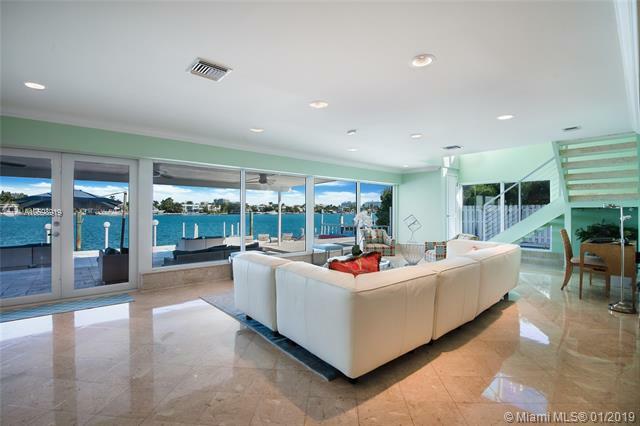 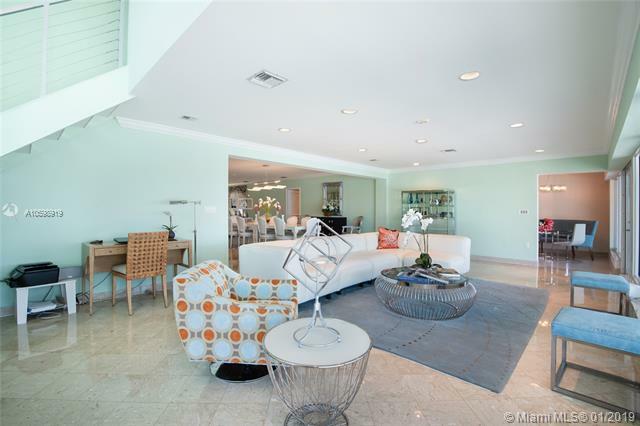 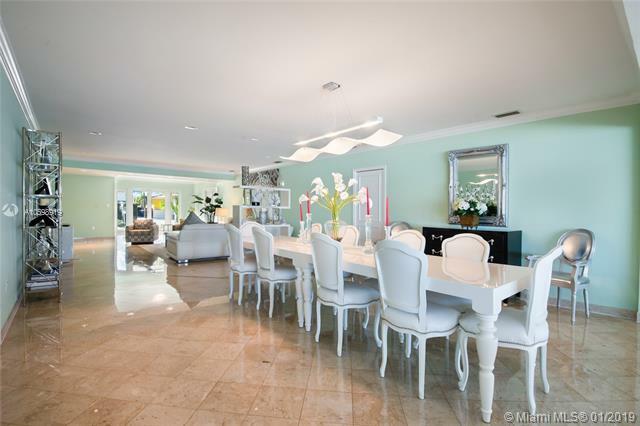 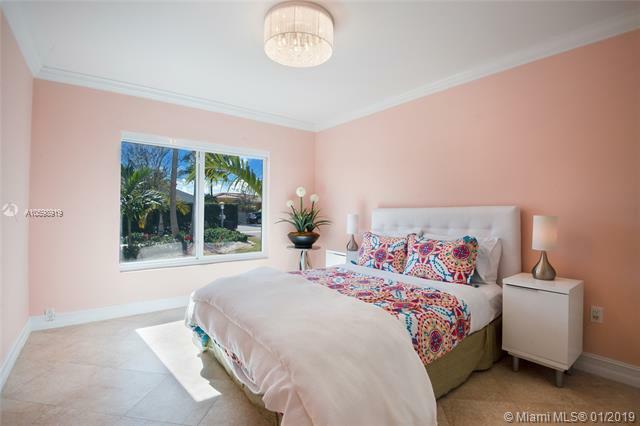 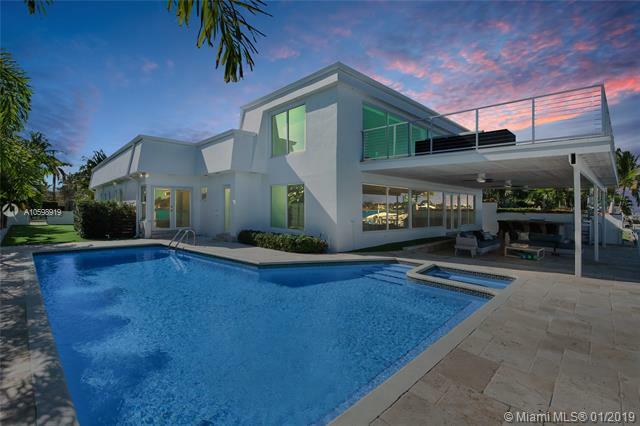 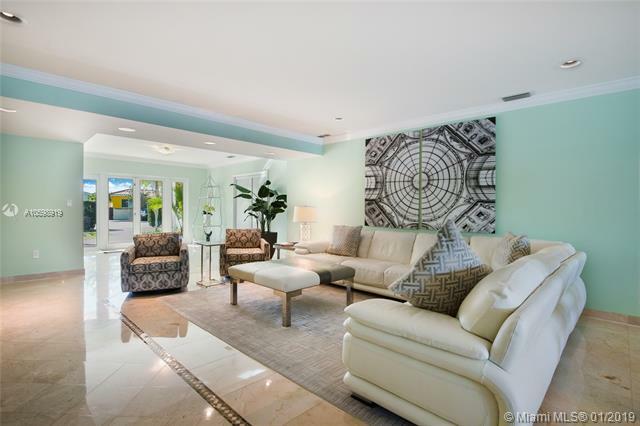 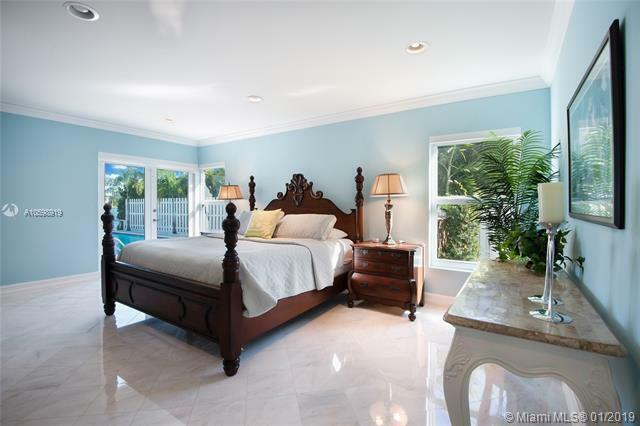 Welcome to 1055 Stillwater Drive, Miami Beach's best kept secret, and visit this 7 bedrooms 5 bathrooms waterfront home sitting on a large 11764 Sq. 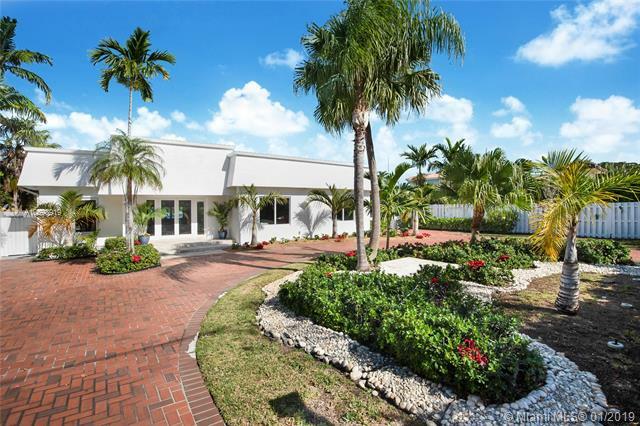 Ft lot. 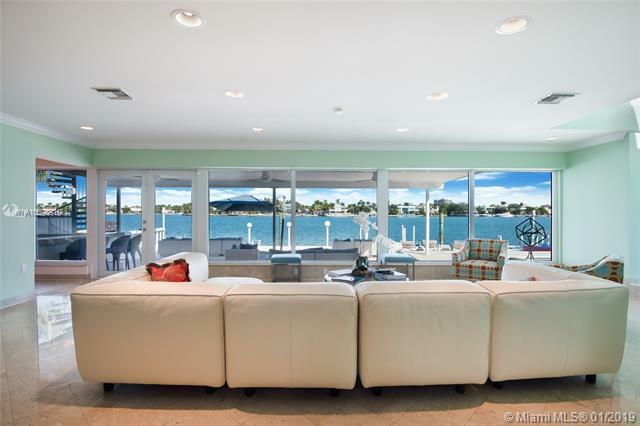 Come bring your boat, kayaks and enjoy the waterfront Miami Beach lifestyle. 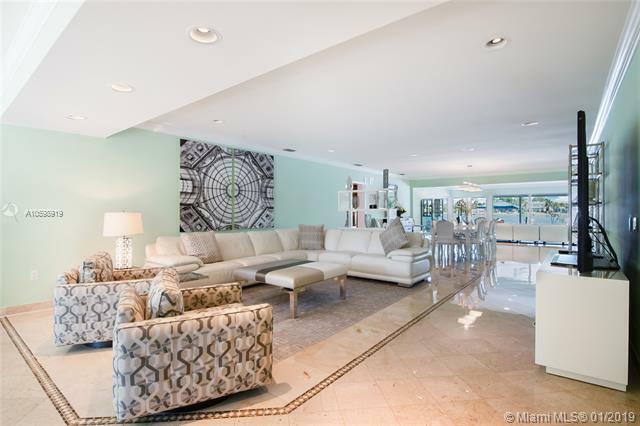 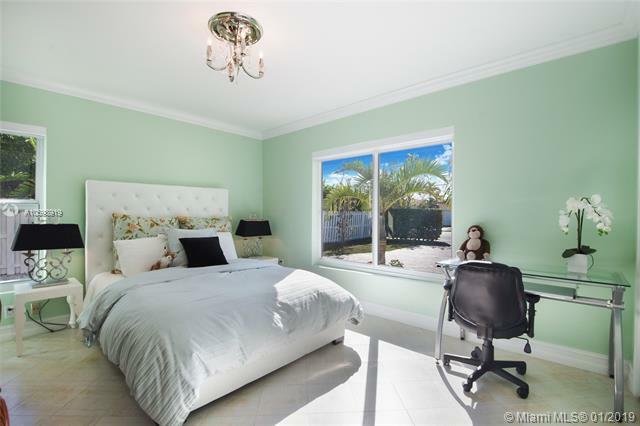 This spacious two-story home features two master suites; a private one on the second floor with an extra large porch to enjoy breathtaking views of Indian creek, Biscayne Bay and Surfside Skyline. 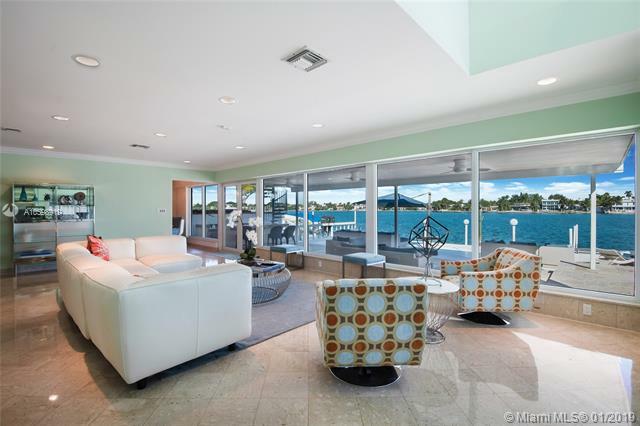 Watch the dolphins and the manatees right at your feet. 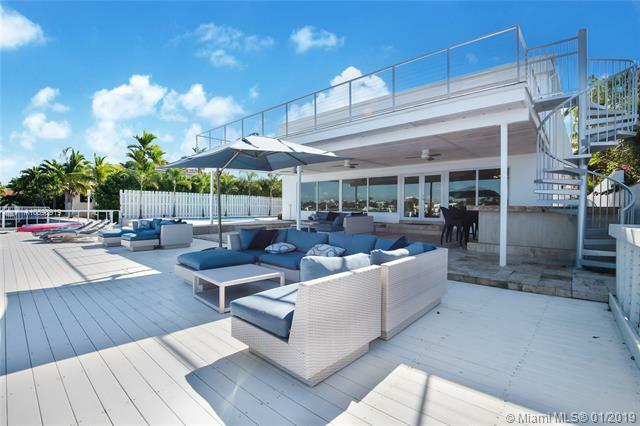 The outdoor porch offers spacious sitting and lounge areas some of them nicely covered to enjoy this lifestyle during summer and winter days. 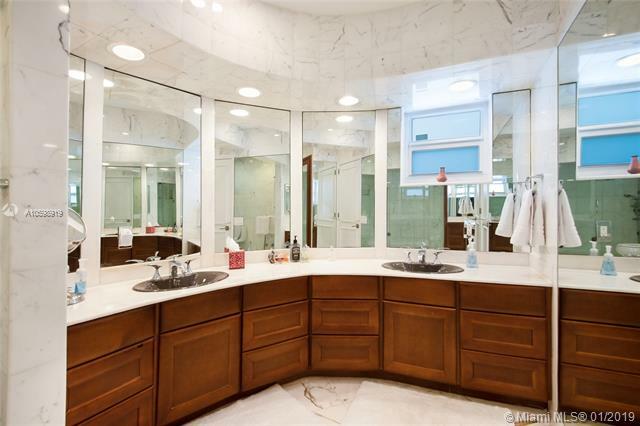 Home has been meticulously maintained. 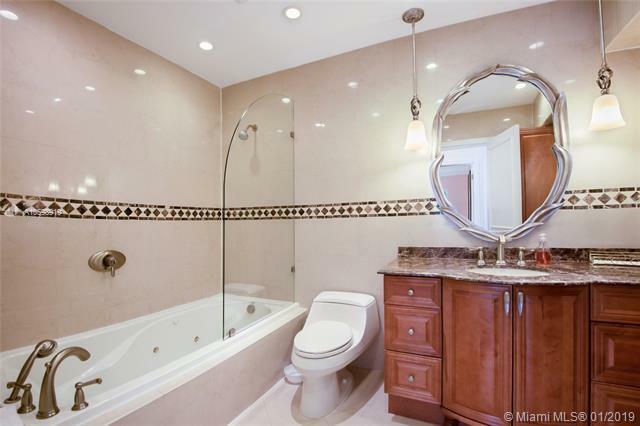 Contact us for a private showing. 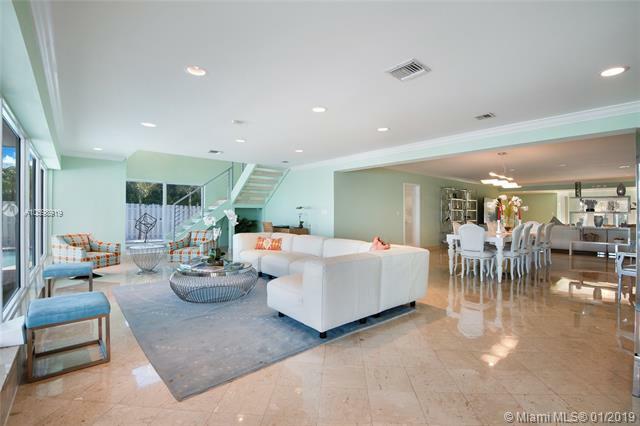 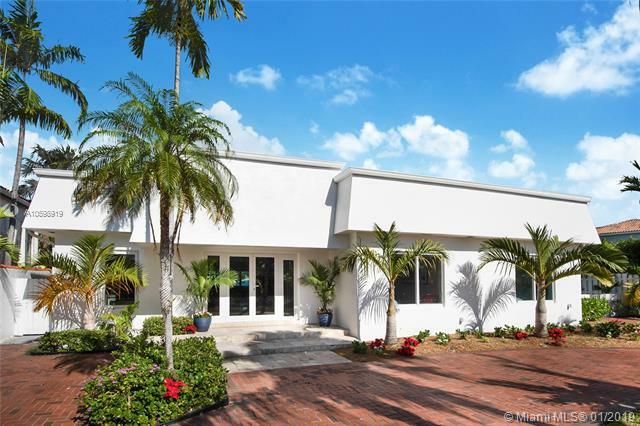 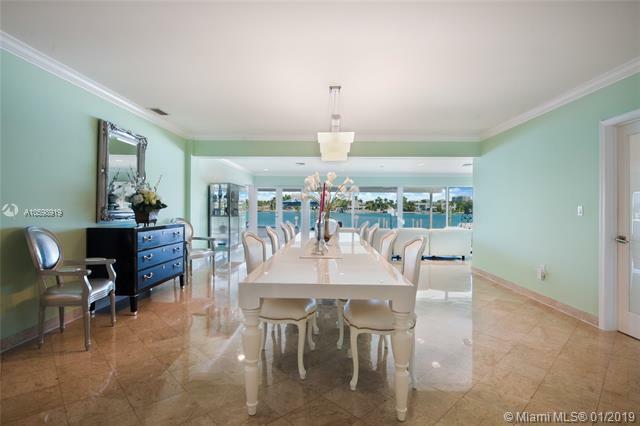 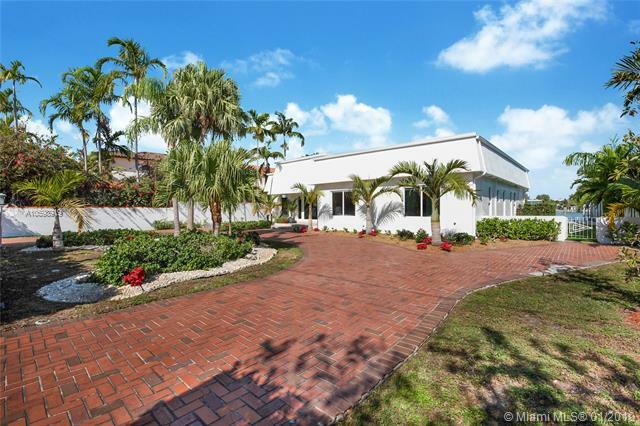 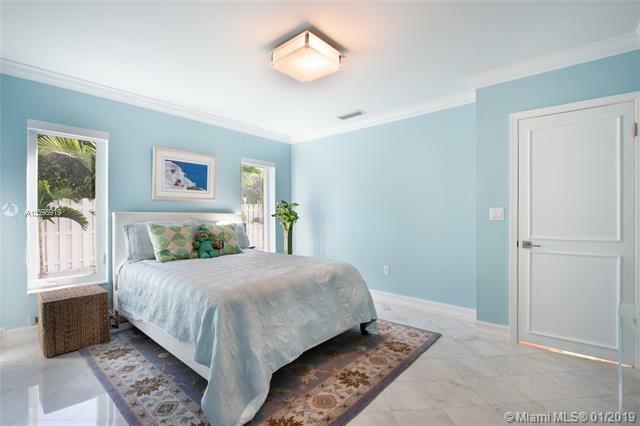 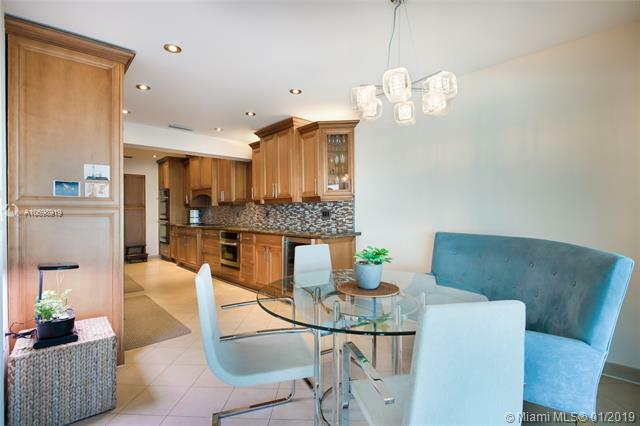 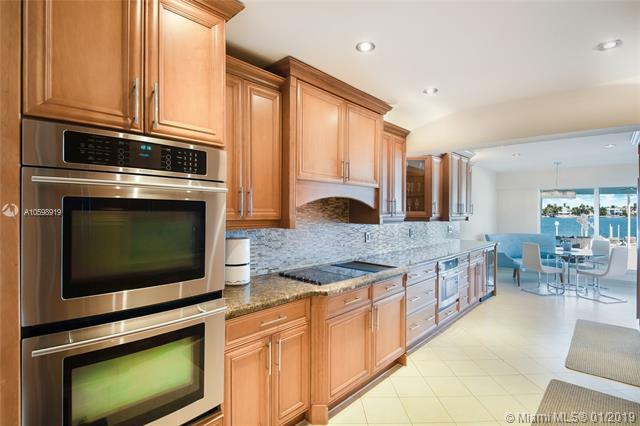 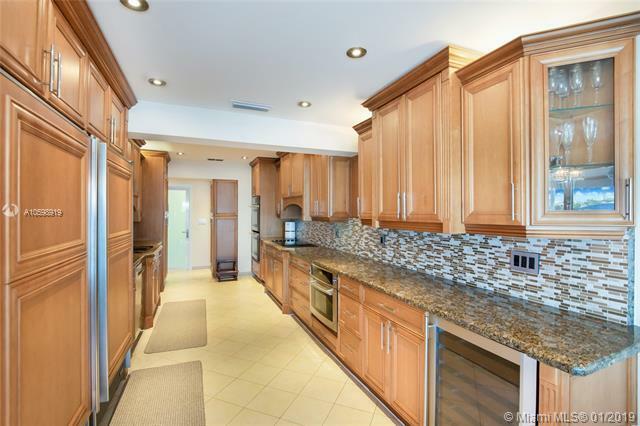 If you are interested in buying property located at 1055 STILLWATER DRIVE, Miami Beach, FL 33141, call us today! 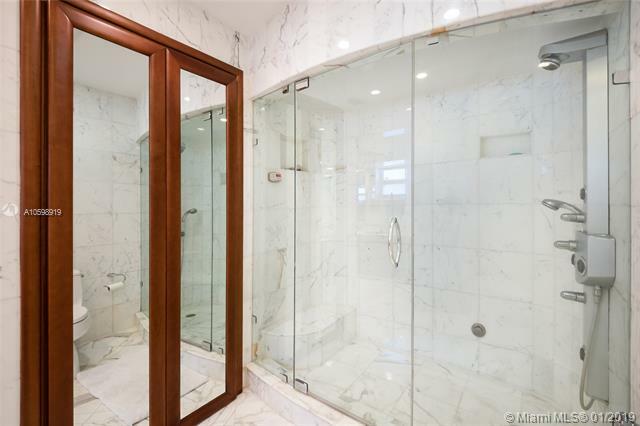 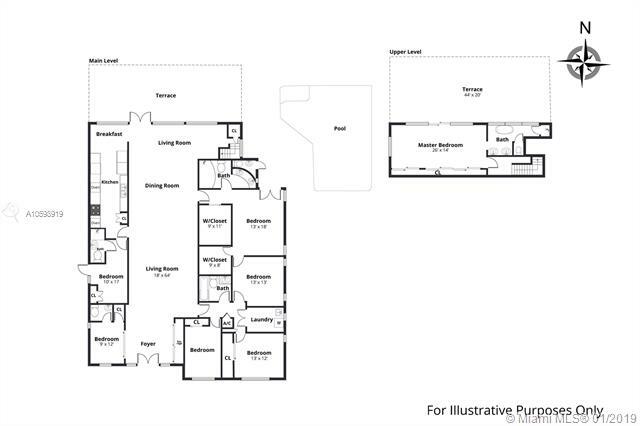 Sale price is $ 2 999 000 ($ 626/ft²).